Garton hotel introduce a new attraction in Colombo Sri Lanka, Enjoy your Sunday family lunch at Sailing boat (River Cruise) in Nawala. As per my knowledge this is the first river cruise started in srilanka with lunch option. 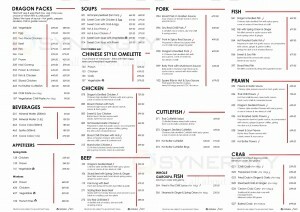 The Sunday Sailing family lunch were open at 17th January 2016 with a grand opening with Calypso band, Children’s games & activities, River Cruise all its come just at a price of Rs. 2,999/- net per person . 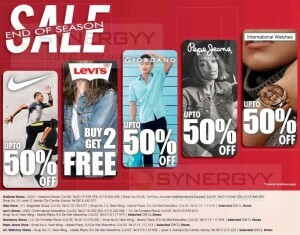 and 50% off for children from 6 to 12 years old. Abans is a local agent from Hero Motors introducing the brand new Hero Dash for Rs. 225,550/- upwards. Hero Dash comes in 3 vibrant colors of Sports Red, Techno Blue and Vibrant Orange. And Hero Dash motor scooter come with high powered 8.3 BHP, 111cc Engine and 5 years warranty and also Hero Dash give 24 excellent reasons to buy it and ride it. Pan Asia Bank (PLC) announces an unbeatable interest for Fixed Deposits of 3 and 5 years terms. This interest rate simply makes you Millionaire over 3 and 5 years term. For the interest at Maturity option, you can deposits Rs. 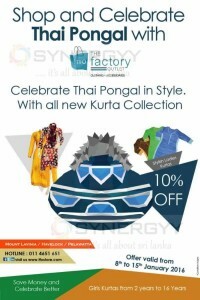 769,0000/- today and get Rs. 1 Million on 3 years time; in same way deposits Rs. 645,000/- today and get Rs. 1 Million in 5 years time. Interest on Monthly basis; if you made fixed deposits of Rs. 1 Million today you will get Monthly interest of Rs. 7000/- per month for 3 years Fixed Deposits and deposits 1 Million today and get monthly interest of Rs. 7,500/- per month for 5 year fixed deposits. Visit your loved ones in Rome or feast your eyes on its magnificent sights – and save heaps on the airfare while you are at it! With such amazing reductions, what better time to visit Rome than now! Fly with us direct to Rome – kick off your shoes and unwind. Let us take you there enveloped in true SriLankan hospitality. You won’t even know you left home! 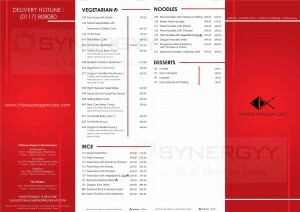 Hurry and book now! Limited seats available! 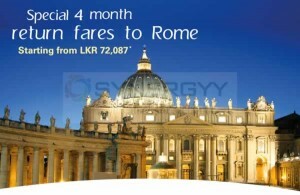 For more information contact to Sri lankan Airlines or your ticket agent. Unparalleled luxury at your fingertips and smiles all the way. 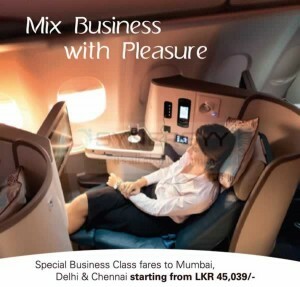 Fly SriLankan Business Class and experience air travel like you’ve never experienced it before. Stock up on your double miles this season as you fly with Mihin Lanka! 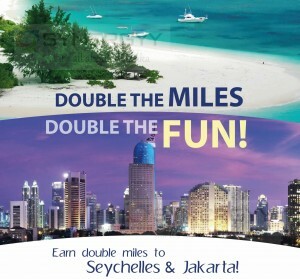 Experience the beauty of Jakarta or soak up the sun in Seychelles. And earn miles while you are at it! Hurry! Reserve your seats now! Travel must be completed between 1st January – 29th February 2016 and double miles will be credited for travel after completion of journey. Valid for FlySmiLes members and passengers who are not exiting FlySmiLes members can register at to be eligible for this offer. Offer valid for Business Class / Economy Class revenue tickets. FlySmiLes Miles will be credited to the Registered Member’s account within (4) weeks after this Promotion ends, provided the necessary documentation (submission of membership number at reservation and/or Check-in) is provided before the flight on Mihin Lanka. FlySmiLes miles will not be accrued on FlySmiLes reward /rebated/promotional tickets. 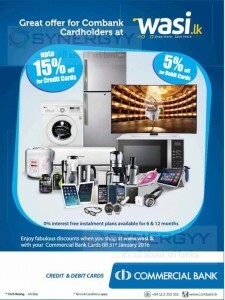 By joining this Promotion, it is deemed that customers have read and agreed to be bound by these Terms and Conditions. Any breach of these Terms and Conditions may result in forfeiture of the extra Miles granted to the FlySmiLes member at Mihin Lanka’s absolute discretion. For more detail about the promotion contact to Sri Lankan Airlines or Mihin Lanka on or before 31st January 2016. 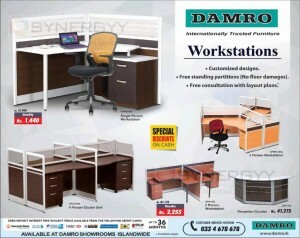 Damro announces a special promotion for the workstation furniture at an affordable price. Purchases your Damro Workstations simply from Rs. 1,440/- per month upwords. Damro Workstations are internationally trusted furniture with customized designs, Free standing partitions (No floor damages) and Free consultation with layout plans. An a special prices are available for cash payment and zero deposit interest free payment terms available from the range of credit cards upto 36 months. 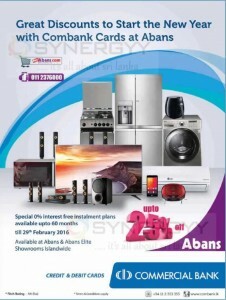 Enjoy your shopping at www.wasi.lk with your commercial bank credit card and enjoy a special discounts upto 15%. 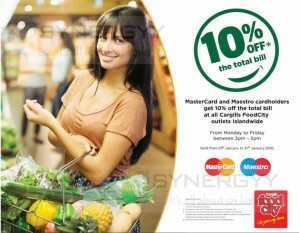 Or use your Commercial bank debit card and enjoy 5% discounts. Siyapatha Finance PLC is a subsidiary of Sampath Bank Group offers you’re an attractive interest rates for from 3months to 5 year fixed deposits. The Siyapatha Finance PLC highlighted that their 13% interest rate for 5 Year Fixed Deposits for the senior citizen are one of their best rate in financing companies industry. Fresh Line Safety Products offers superior protection from the ground up in our line of safety Products. Our Personal Protective Equipment provides incomparable quality, durability, style, and comfort. Always we are providing maximum protection against work hazards across multiple industries. Whether you’re working in the Construction, Agri & Plantation, Chemical & Gas, Food & Beverage, Healthcare, Manufacturing, Logistic, Automotive & other sectors, Fresh Line has a range of Safety Products that will suit your needs. 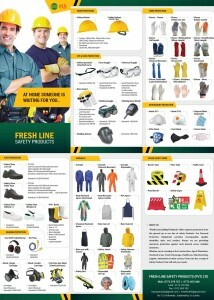 Visit Fresh Line Safety Products (Pvt) Ltd at # 03, Kirillawala, Kadawatha, Sri Lanka.